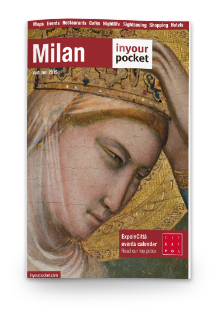 Here’s what you can do in Milan during the weekend from 2nd to 4th February. The collection of paintings – mainly from the Museo Dolores Olmedo and the Jacques and Natasha Gelman Collection in Mexico City – includes unpublished works, masterpieces never exhibited in Italy and interesting archival materials. 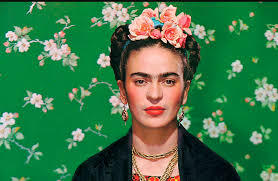 As the title suggests, Frida Kahlo. Beyond the myth, the exhibition aims to undermine the imagery linked to the biography of the Mexican painter, creating a more in-depth and serious reading of her production. Different themes are the protagonists of the exhibition: from the expression of vital suffering to the constant search for the ego, from the resilience to the affirmation of a precise cultural identity. All these subjects are summarized in four sections: Woman, Earth, Politics and Pain. To reach Mudec in Milan, take the green metro to Milan and get off at the Genova stop. 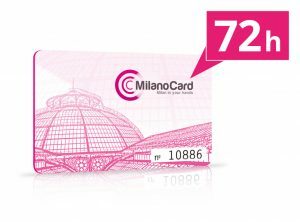 Get free public transport thanks to MilanoCard! Click here. Immerse yourself in the cultures and traditions of a boundless continent. 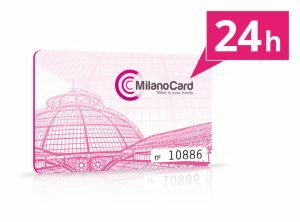 On 2-3-4 February 2018, the Festival of the East returns to Milan, at the Fiera Milano City complex. Photographic exhibitions, bazaars, commercial stands, typical gastronomy, traditional ceremonies, folkloristic shows, natural medicines, concerts, dances and martial arts will alternate in the numerous thematic areas dedicated to various countries in a continuous and compelling succession of shows, meetings, seminars and exhibitions. The Historical Archive and burial ground of Ca’ Granda, Policlinico of Milan and one of the oldest hospitals in Italy, open to the general public. 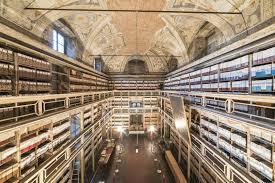 Built in 1637 by Richini, the Archive is a true hidden gem of the city, not only for the thousands of historical documents it preserves, but also for the artistic value of the place, “place of the heart” of Fai. You can admire the records of the hospital administration, from the year one thousand to the present day – including the founding act of the hospital, signed by the duke Francesco Sforza – hundreds of parchments and some letters signed by Napoleon and Leopardi.